Hot off the press! 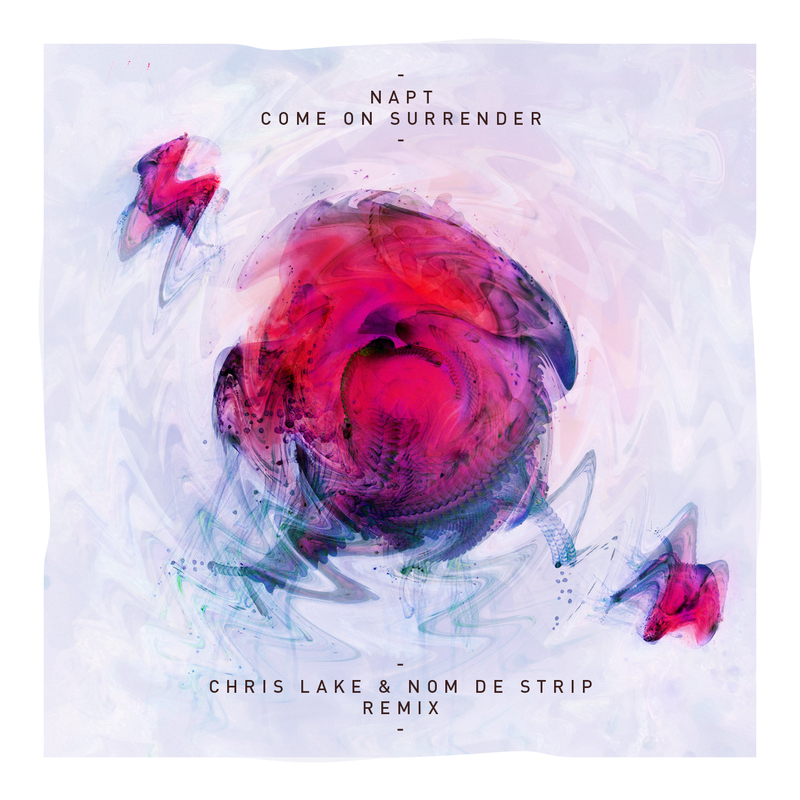 Chris Lake and Nom De Strip remix NAPT’s ‘Come On Surrender’. This is without a doubt one of the hottest remixes to watch this season. This one has the potential to not only light up the dance floor but to ignite a fire in the crowd! The beat drives the song, and the build up is so natural that it takes a few listens to even notice it. Songs with great flow help to put on a great show! This remix will be released by Rising Music on March 17th (St. Patrick’s Day). Lucky you!